I missed posting an update last weekend. I think I was in "I don't want to because it's summer!" mode. This week has been dreary and rainy so I've had much more success on the reading front. I had some time off of work due to tropical storm Cindy so I was even able to catch up on some blog tasks and reviews. I've been starting more books lately than I have been finishing. 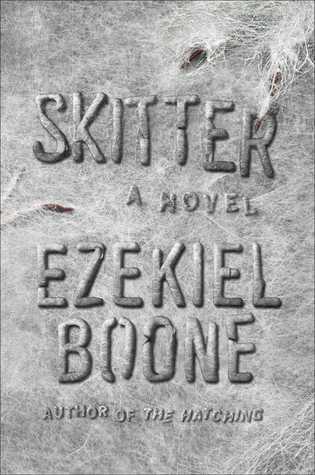 I did, however, finish both Skitter and No Mercy this past week. In a move very unlike me, I have already written reviews for them so expect to see those soon. 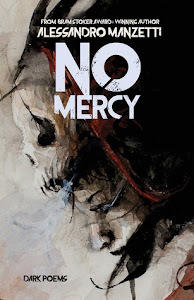 No Mercy by Alessandro Manzetti - I dove straight into this one and finished it already. It's a horror poetry collection. How could I say no to that? Impossible! 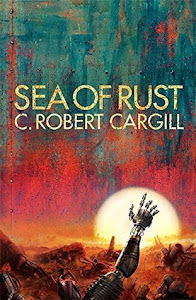 Sea of Rust by C. Robert Cargill - I have no words for how much I want to read Cargill's latest book. He told me at Comicpalooza that this one is pure scifi. All that's left are the robots and now it's time for them to start killing each other. SIGN. ME. UP. 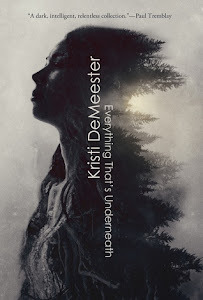 Everything That's Underneath: A Collection of Weird and Horror Tales by Kristi DeMeester - Everything That’s Underneath, Kristi DeMeester’s debut powerful horror collection, is full of weird, unsettling tales that recalls the styles of such accomplished storytellers as Laird Barron and Tom Piccirilli. 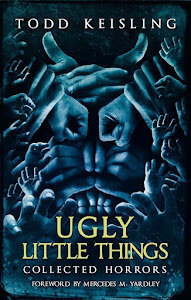 Ugly Little Things by Todd Keisling - I became a big fan of Todd Keisling after reading The Final Reconciliation. I'm looking forward to reading this collection of stories. 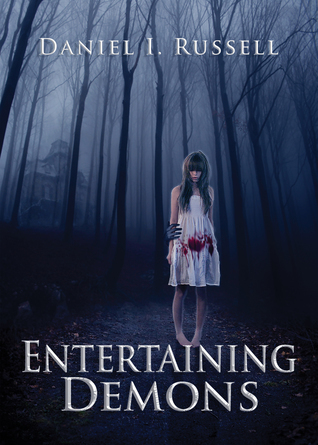 Entertaining Demons by Daniel I. Russell - A teenage girl is staring in a reality TV show about a paranormal investigation. I'm a complete sucker for hauntings so I will be giving this one a try. 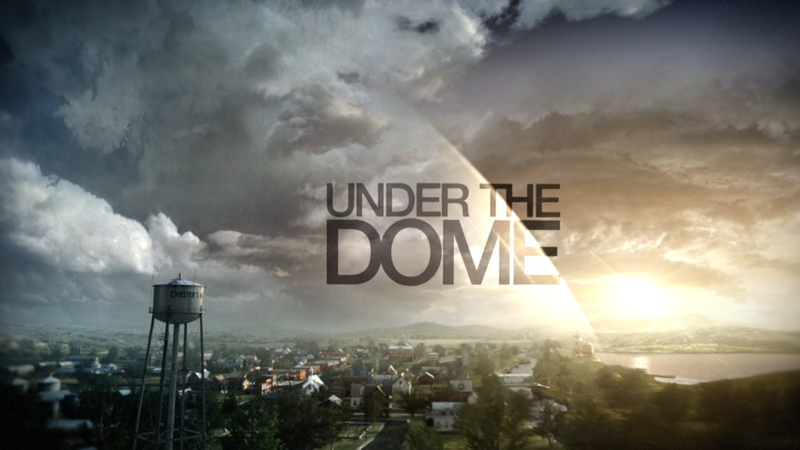 I have started watching Under the Dome on my lunch hour. Even though it is Stephen King, I haven't actually read the book. I will eventually. I know my TV choices are weird right now! 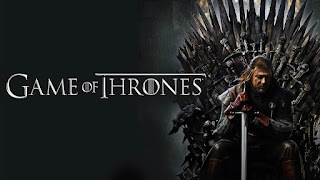 Hubs and I never really got into Game of Thrones back in the day so we've decided to start over from the beginning. We both know not to get attached to any of the characters. Our summer of board games has continued with the last couple of weeks being mostly about Roll for It and Uno. 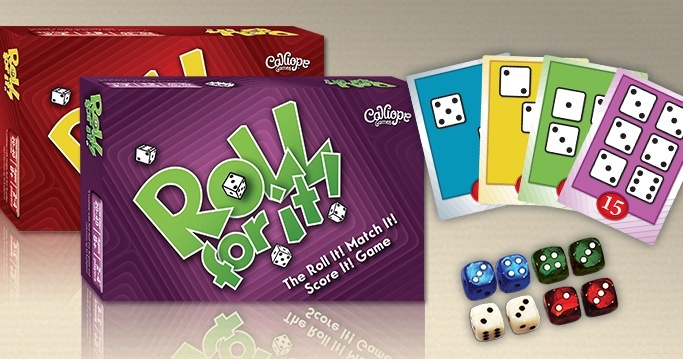 My favorite thing about Roll for It is you can combine both editions and play up to 8 players. This works really well for our family of 5. So what about you? Let me know what you're reading (or playing) this week or leave me some links! Looks like books, movies and shows and board games are making your summer great. Enjoy! Thanks, Jenny. We are having a great summer. I hope you are able to get some down time, too. I am a hugemongus Stephen King fan too, but I also have never read Under the Dome. I watched the tv show though. I own the book but found it actually physically too hard to read - it was just so big it made it difficult. I think I will try again, but maybe in digital format. Have a great week, with hopefully much better weather! Right? I have some Clive Barker books I haven't read for the same reason. They are huge. I've started buying digital copies of some of my books (if I see them on sale). I will probably go back and forth between them. A Monster Calls was a surprise favorite. I read it as a review copy and immediately ordered a hard copy and read it again as soon as it arrived. You have me curious about the new arrivals. I love the genre. Under the Dome was good and I enjoyed the summer show. Hope your week is delightful! No Mercy looks good, I don't think I've ever read horror poetry. I clicked over to Goodreads to check it out - definitely looks interesting. 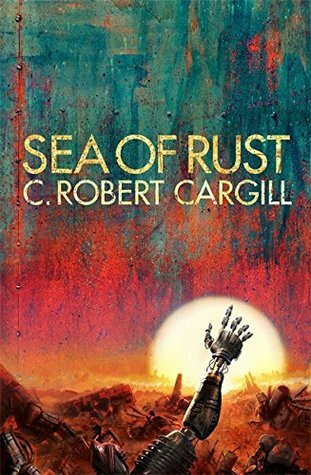 Sea of Rust definitely looks like a great SF. Haven't played UNO in ages. And hopefully your weather gets nice! No Mercy has me wanting to seek out more horror poetry collections. 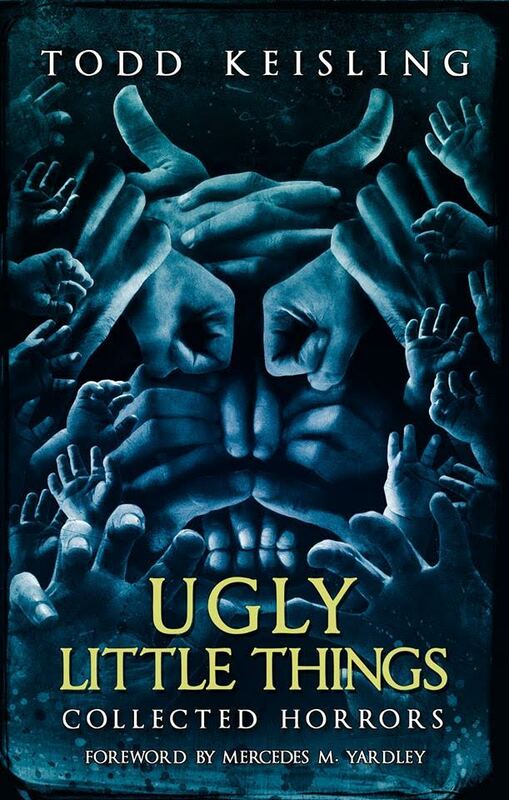 I enjoy horror poems, and this is the first collection of them that I've read. I'm still on season one, too. I haven't passed up where I left off the first time we started watching so I haven't gotten to any new to me stuff. Entertaining Demons definitely catches my eye. 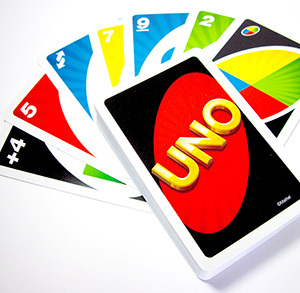 I'm glad you're still enjoying your board games. I loved the first season of Under the Dome but them when it got around the second, I tapered off a bit and I don't remember watching the third at all. A lot of the characters REALLY irritated me. 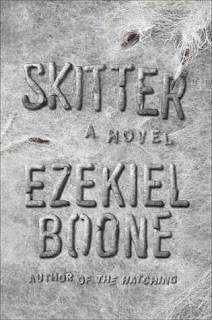 The books is awesome and I would recommend reading it although I did not like the ending at all. However, the ride there was still great - if that makes any sense. All I can say is read it and you'll see what I mean. I will definitely read it. Hopefully I can fit it in soon before I spoil everything there is to be spoiled. :) I can only watch Amazon Prime shows while at work so I'm really limited to what I can watch on my lunch hour. I did the same thing last week...I just didn't feel like writing an update post. Lol. I hope you love GoT. I'm soooooo ready for the next season! Great haul this week and happy reading! Sometimes we just have to take a break if we aren't feeling up to it! I have sooo much catching up to do on GoT, but it's kind of exciting, too, to have a lot to look forward to. Summer is definitely a time that conflicts with reading and sitting behind a computer! I can relate. 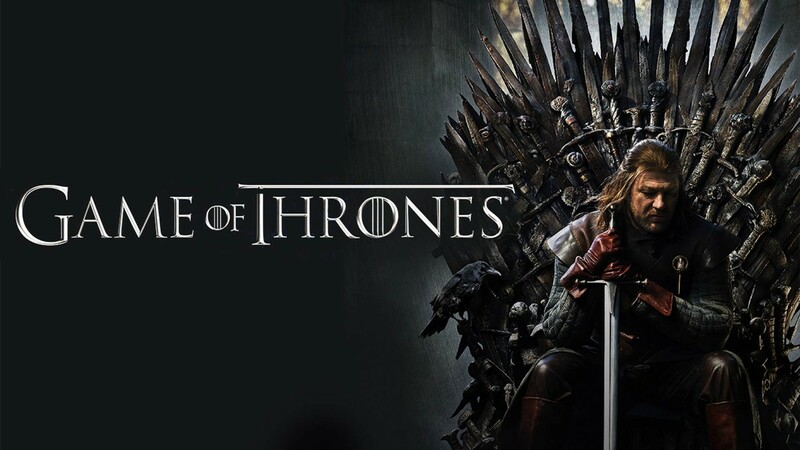 I hope you're enjoying Game of Thrones this time around - it's one of my favourites and I'm hugely anticipating the new season next month!